5 axis CNC cutting in combination with traditional pattern making has opened the door to faster lead times, accuracy and simplification of complex free form shapes. 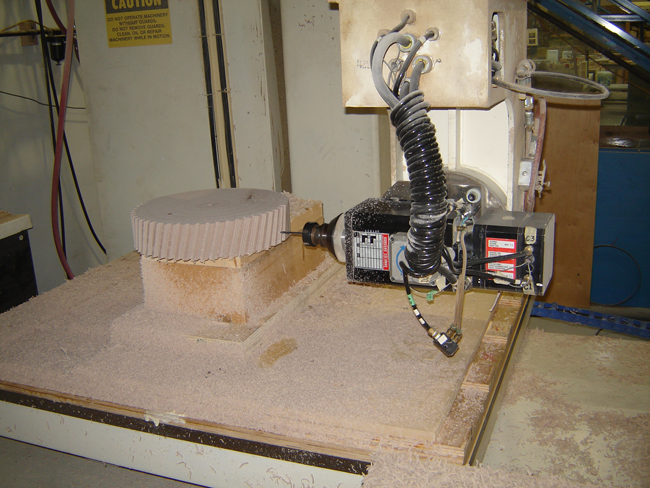 Our large 5 axis machine has a 10′ by 5′ X 42″ work envelope and is equiped with a 40 HP liquid cooled spindle. 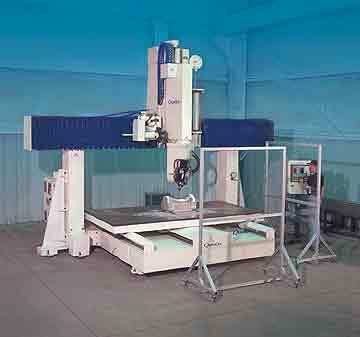 Our latest CNC is a 2011 model year machine, 5′ X 5′ X 36″ work envelope with a 60″ NC controled 4th axis lathe attachment.